The Consumer Quarterback Show 03-07-2017 featuring insurance agent Joshua Hess, Febre Frameworks owner Sean Febre and Avery Construction owner Jason Avery. Jason Avery was a special guest on The Real Estate Quarterback Show along with James Lascano and Jay Smith. In this episode Jason discuss behavioral models and living in a home during the construction process. 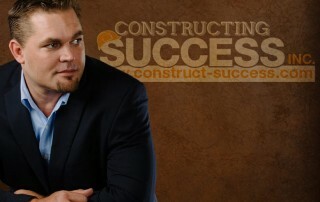 Jason Avery was interviewed by Anna Vanlandingham of Pinterest Pro Solutions and talks about his new book Constructing Success - The BluePrint for a Referral Based Business that caters to entrepreneurs, business owners and independent sales people. He also gives advice to business owners on how to achieve success. Jason Avery was a special guest on The Real Estate Quarterback Show along with Jeret Nichols and Jerel McCants. In this episode Jason discuss more remodeling inside knowledge and breaking down the cost associated remodels and challenges homeowners may face with Brandon Rimes and the other guests on the show. Jason Avery was a special guest on The Real Estate Quarterback Show along with Jeret Nichols and Fred Muth. In this episode Jason discuss more remodeling inside knowledge with Brandon Rimes and the other guests on the show. 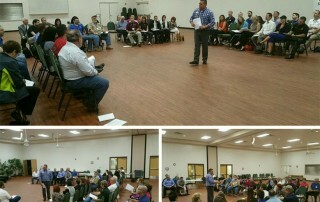 Shawn Yesner of Yesner Law shares his success at a jury trial, and thanks Jason Avery for his assistance in helping pick the jury, based on behavioral style (Room Full of Referrals; Connecting and Networking with Ease). Jason Avery recently shared why would one want to write a book at Certified Networker and Beyond and the reason he wrote Constructing Success. Jason Avery was a special guest on The Real Estate Quarterback Show along with Sara Chiarelli & Curt Lorden. 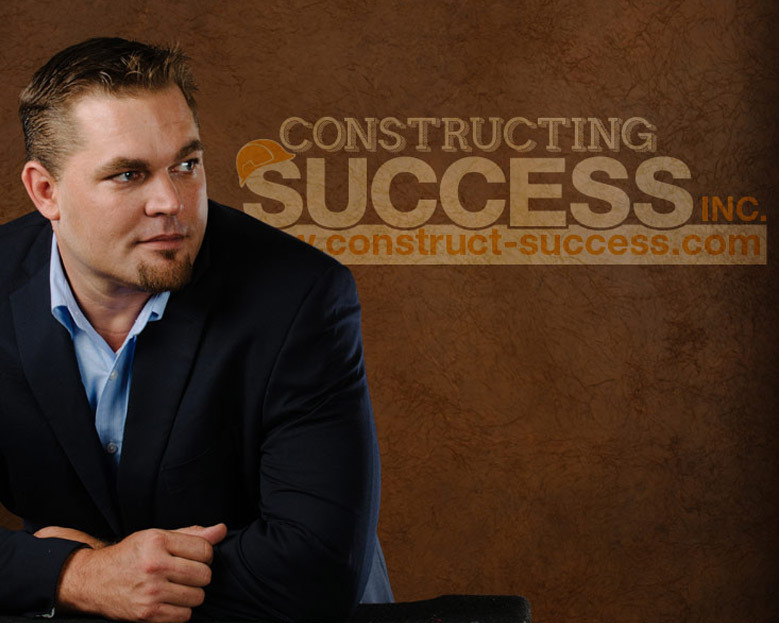 In this episode Jason shares about his book Constructing Success and shares what the book is not about. 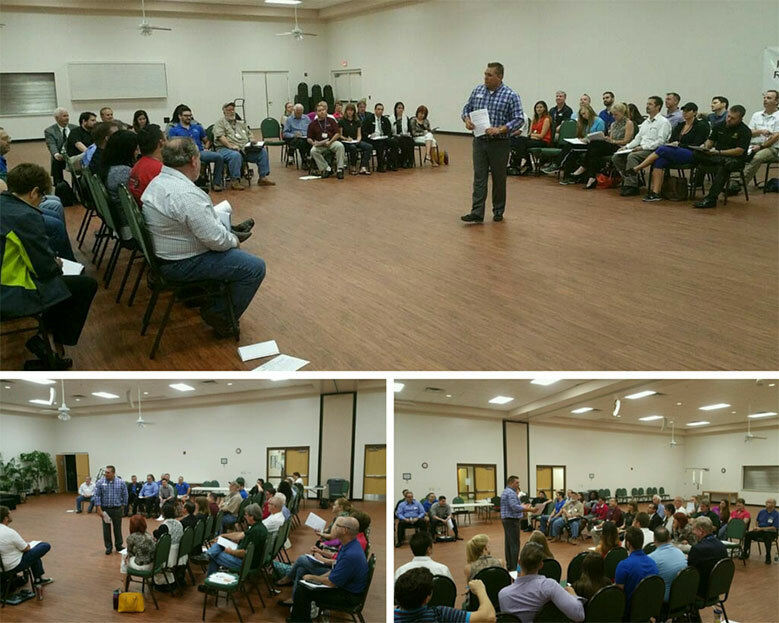 Jason Avery recently facilitated Room Full of Referrals ® to a room full of entrepreneurs on the importance of understanding behavioral styles and using that knowledge to create better business relationships while opening doors for new ones.